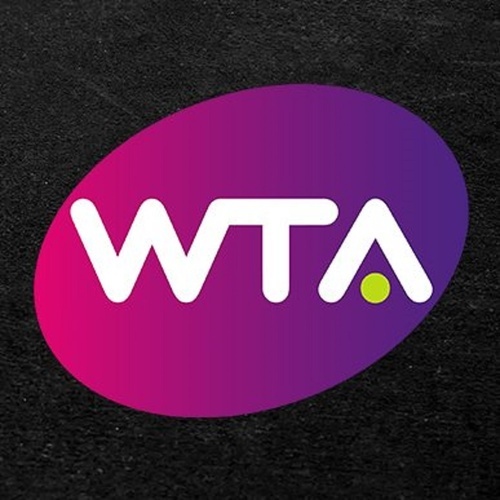 ST PETERSBURG, FL, USA - As part of the WTA’s (Women’s Tennis Association) continued efforts to promote all aspects of the sport, the organization is excited to announce several new resources and updates to enhance the coverage of one of the most important groups on tour – the coaches. Following the introduction of the WTA Coach Program in 2017 to formalize and professionalize the coaching role and its subsequent success the following season, 2019 will bring more positive developments as coaching profiles continue to rise. Dedicated Coach Media Days were trialed in 2018 and expanding on such success, will continue in 2019, with such media access held during each swing of the season, offering media unparalleled access to WTA coaches. Following a successful event at the Brisbane International earlier this month, the remaining Coach Media Days will be held at the Mutua Madrid Open, Nature Valley International (Eastbourne), Western & Southern Open (Cincinnati) and the season ending WTA Finals Shenzhen. Additionally, a new digital resource is now live at wtatennis.com/coaches for media and fans to learn more about nearly 100 WTA coaches through individual profiles. Each page features detailed information about their current coaching partnership, previous player partnerships, career highlights as well as off-court interests. “Coaches contribute an integral element to the on-court and off-court WTA story. Making this access available to the media and broadcasters allows us the ability to bring our fans inside our sport to see the personal interaction and incredible work that WTA Coaches have with these amazing athletes,” said Steve Simon, WTA CEO and Chairman.